The Woolworths Surfer Groms Comps Series presented by Pic’s Peanut Butter on Sydney’s northern beaches kicked off in stormy conditions at Dee Why today as competitors fought to earn themselves a spot into tomorrow’s finals. Surfing well-beyond his years, Ocean Lancaster (Merewether) annihilated section-after-section in the Under-10 Boys division. 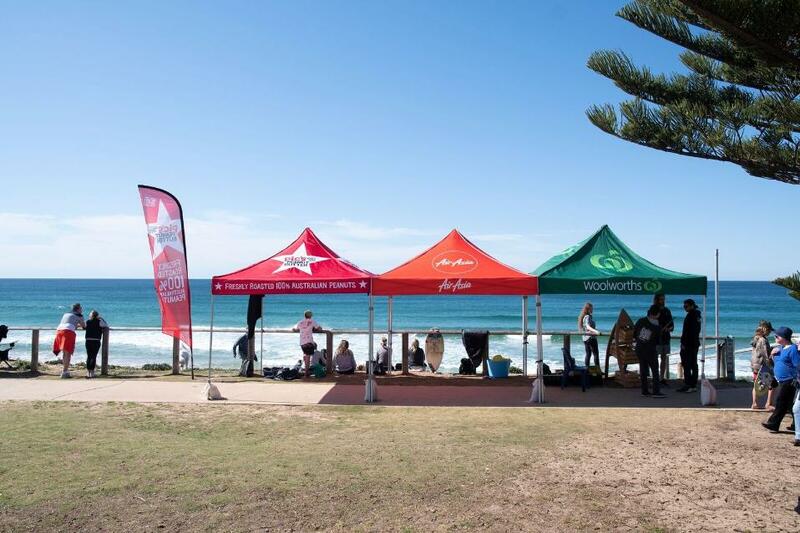 The Novocastrian natural-footer posted an impressive 15.5 two-wave heat total to take out the final, ahead of fellow event standout and local surfer Sullivan Tucker (Freshwater).